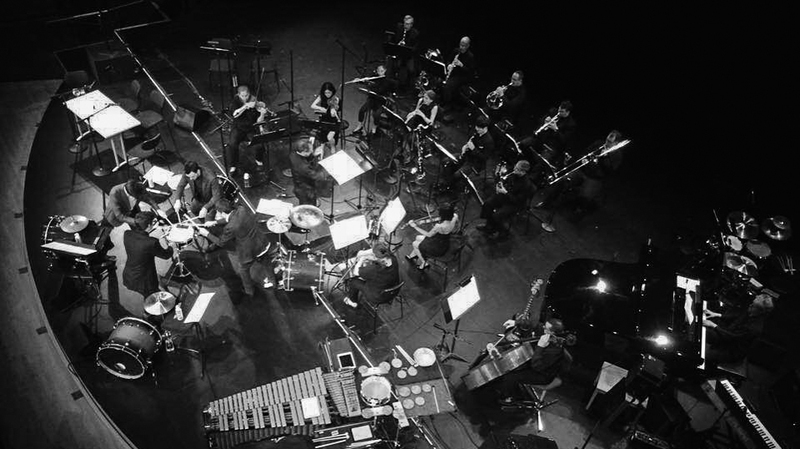 Called “alluring” and “wildly inventive” by The New York Times, the “ingenious” and “knockout” (Times Union) music of Viet Cuong (b. 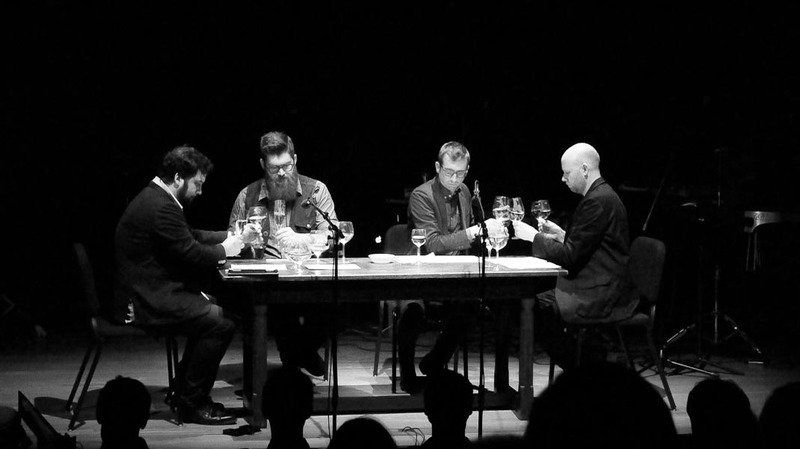 1990) has been performed on six continents by musicians and ensembles such as Sō Percussion, Eighth Blackbird, Alarm Will Sound, Sandbox Percussion, the PRISM Quartet, JACK Quartet, Gregory Oakes, Kaleidoscope Chamber Orchestra, Albany Symphony, Jacksonville Symphony, and Minnesota Orchestra, among many others. 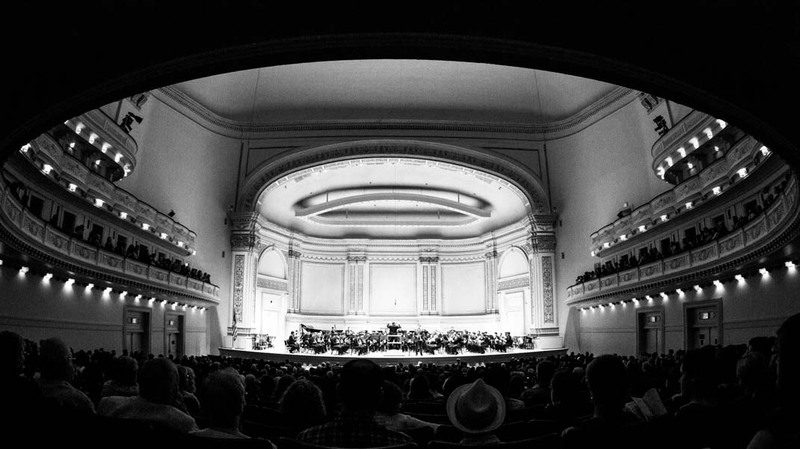 Viet’s music has been featured in venues such as Carnegie Hall, Lincoln Center, the Kennedy Center, Library of Congress, and on American Public Radio’s Performance Today. 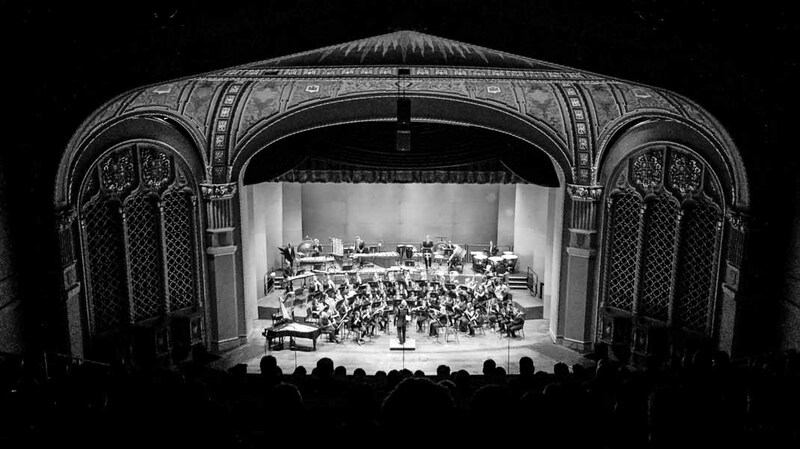 Through his music Viet enjoys exploring the unexpected and whimsical, and his recent works include a solo snare drum piece, a double reed sextet, and, most recently, a tuba concerto. 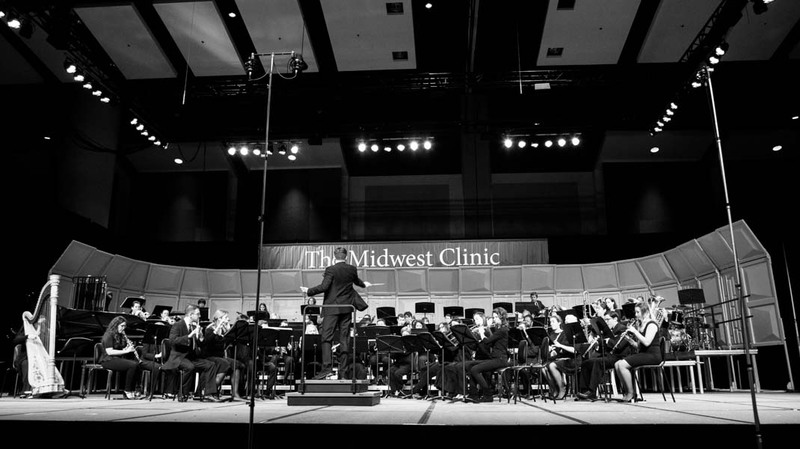 He also enjoys composing for the wind ensemble medium, and his works for winds have amassed over one hundred performances by conservatory and university ensembles worldwide, including at Midwest, WASBE, and CBDNA conferences. Viet was born in West Hills, CA in 1990 and raised in Marietta, GA, where he attended Lassiter High School and was a member of the LHS band. He now lives in Philadelphia. 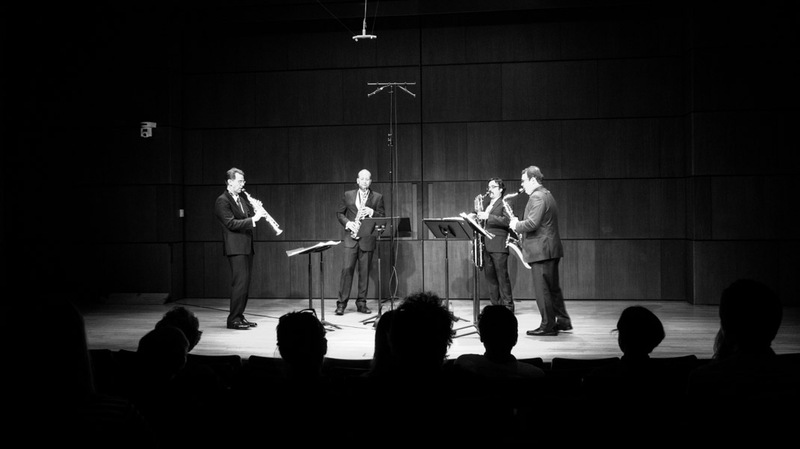 Viet is a member of BMI, the American Composers Forum, and the Blue Dot Collective, a group of composers who focus on writing adventurous new music for wind band. 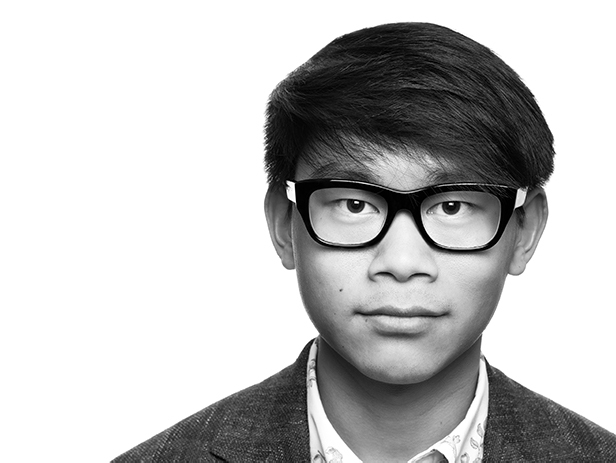 Viet pronounces his name as “Vee-EHT Kwawng,” though “VEE-it” is also fine. Viet is his first name and Cuong is his family name. His brother’s name is Nam.